Designed by the philosopher Ludwig Wittgenstein for the house he created for his sister in Vienna, these handles apparently took him a year to refine. Their asymmetry reflects both a functional condition of the French windows – in which one lever has a double step in order to accommodate the mullion - and an unusual arrangement which allows the levers to express a hierarchy of spaces. 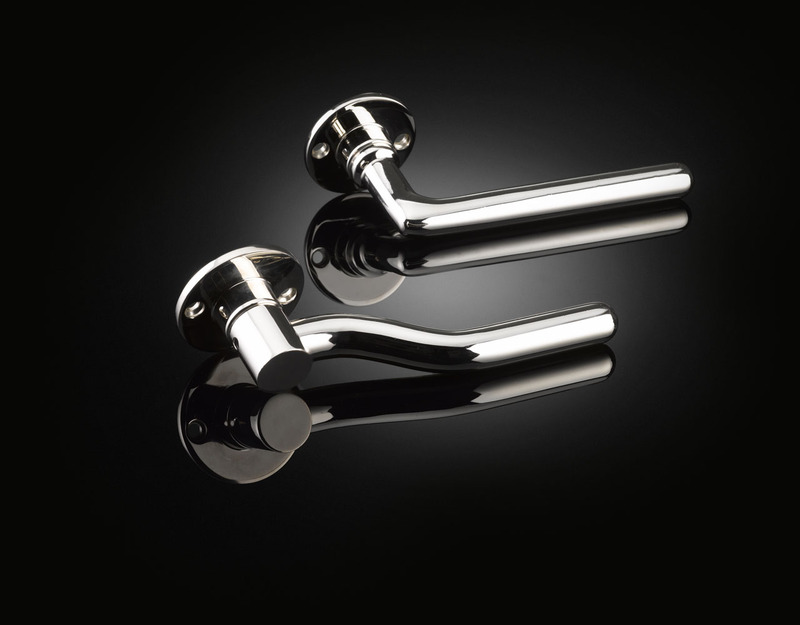 Like all izé luxury door furniture, the handles are available in the full range of izé finishes.